Today, Saturday May 12th, the Lithuanian town of Rokiškis was unanimously welcomed to join Douzelage. 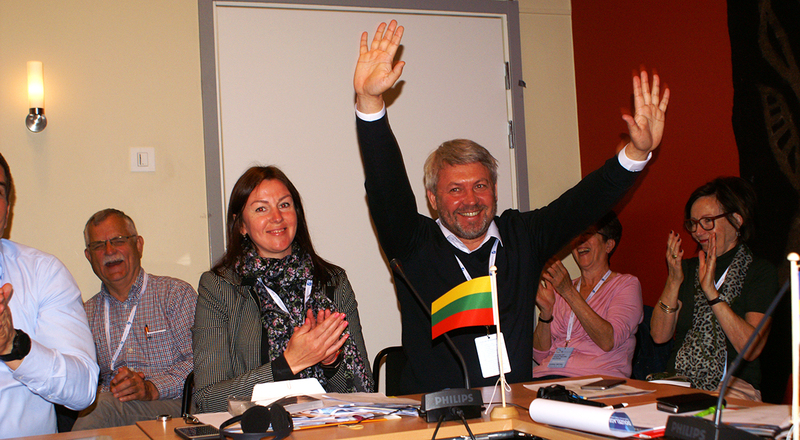 The former member town of Lithuania, Prienai, chose to leave the organisation. Rokiškis is a beautiful town with a long cultural history, situated in the Northeast of the country. Douzelage is proud to have such enthusiastic people in their midst and is looking forward to working together in many projects and exchanges! Read more about Rokiškis. ← Excited to join the General Meeting in Oxelösund!